Elvis Darko Releases ‘Who I Be’ to the World! Music is international. Not least Hip Hop whose influence has spread to the four corners of the Earth. In this case we are in the beautiful West African Country of Ghana. 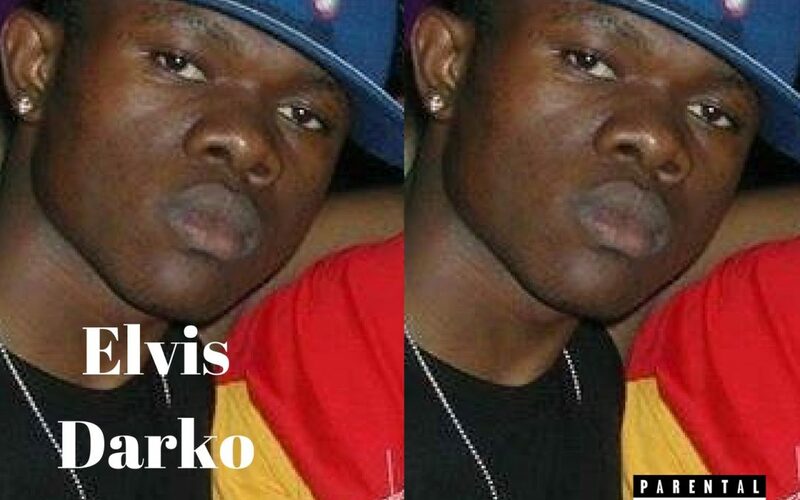 The MC they call Elvis Darko, is what he says on the packet. He’s brash, he’s unashamedly confident, he like clothes, fast money, jewellery he likes the champagne lifestyle something that has been rapped about many times but who ever said being aspirational was bad? He has a good go at sounding like an experienced veteran and he’s obviously a big fan of 50cent because he sounds just like him in some places! The best is early 00s in style. Very Ludacris, very Neptunes. His flow is unorthodox to say the least and I’m sure he will only improve as he keeps writing, putting in work and not least putting on shows and performing in front of crowds and battling other MCs in a Rap Cipher arena. Music is from everyone and what a testament to the pioneers in the Boogie Down Bronx 40 years ago that the music that they created would be so loved an imitated by people all the way back in the motherland. Keep on doing what you’re doing Youngblood. Keep the Hip Hop fire burning!